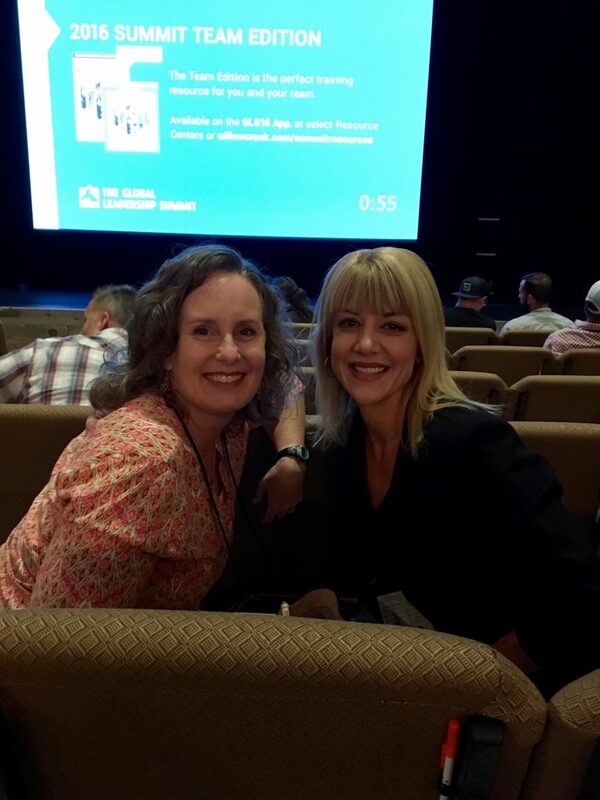 My friend Kirsten and I attended the Global Leadership Summit recently and I’m still thinking about all the inspiration, information, and encouragement we got! It was amazing to hear from leaders like Melinda Gates, former Ford CEO Alan Mulally, culture strategist Erin Meyer, emotional intelligence guru Dr. Travis Bradberry, and more! 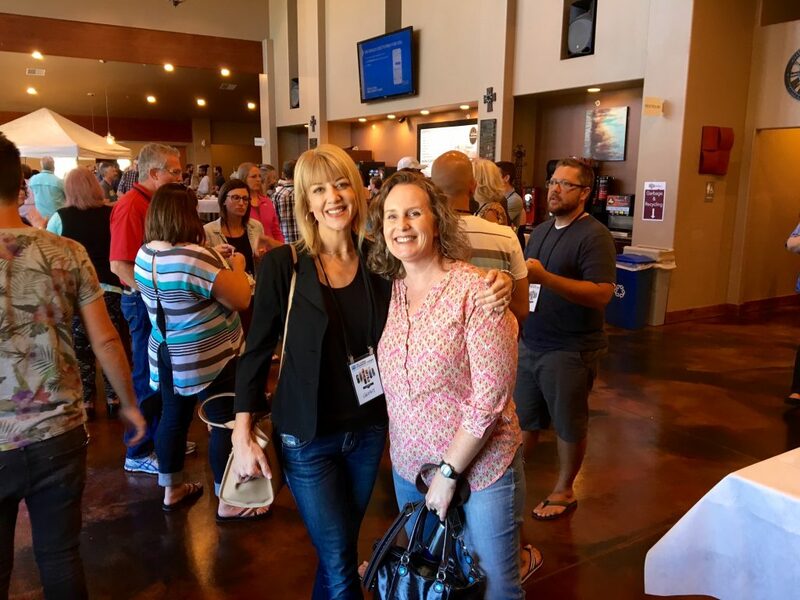 Instead of repeating what Kirsten already wrote, click on over to our LIFT blog and check out her great summary. It was an amazing two days packed with important information that anyone can learn and grow from. Because, truly, if you think about it, we are all leaders in one way or another! Enjoy! « An inside peek at our awesome morning conquering fear!